One of the challenges of sleeping in the backcountry is that we often find ourselves sliding off our sleeping pads throughout the night. The combination of smooth fabrics on those pads and our sleeping bags doesn’t help the situation at all, often resulting in campers waking up on the hard ground. But Eureka’s new Camp Comfort sleep system hopes to prevent this from happening thanks to components that are specifically designed to work together. 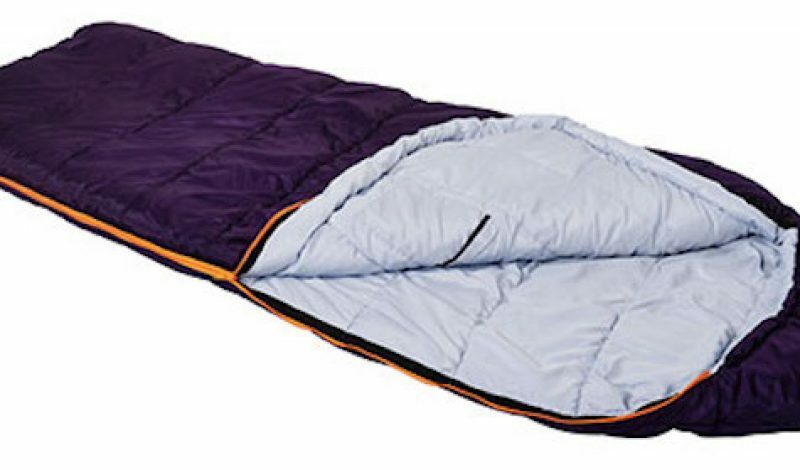 The system consists of a sleeping bag, sleeping pad, and a third layer that is meant to sit on the floor of the tent to help keep the pad in place. Special fabrics between each layer work in conjunction with one another to prevent sliding, keeping everything just where you need it for maximum comfort. You can see how this all works in our preview video, which demonstrates the effectiveness of these products when used together.